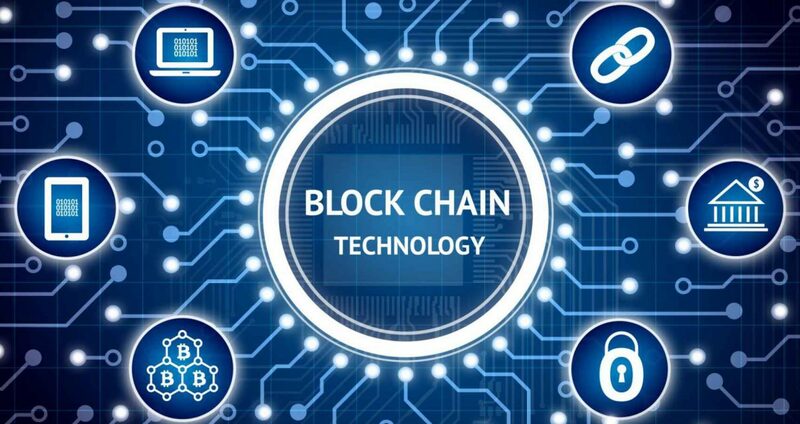 As the term blockchain continues to find its way into the mainstream media, many people may have only heard it used in conjunction with cryptocurrencies. This panel discussion is meant to delve into the other important current uses and future potential of blockchain technologies. Join us as our panelists discuss the implications that this technology will have beyond the realm of finance. The event will be held in the 1st floor auditorium of South University Richmond Campus at 2151 Old Brick Rd, Glen Allen, VA 23060. This is next to Whole Foods Market in Short Pump. Free parking is available in the adjacent parking deck behind the building or any flat lot space available. 5:30-6:00 PM: Networking meet-and-greet, light refreshments. Where do you find the right IT people for your company? How do you find the IT job that’s just right for you? At Morton, we believe that each IT person has a unique set of skills and abilities that make them different from any other IT person. Our proven process helps us to quickly identify the right candidate or job opening, then ensures that you end up with exactly what you need…every time.